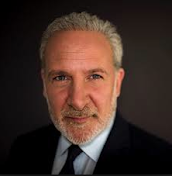 Peter Schiff On The Markets: Why Does China Want To Get The Price Of Gold Down? Why Does China Want To Get The Price Of Gold Down? Why does China want to get the price of Gold down? Because they want to buy more!